The Town of Gawler along with the Barossa Council, Light Regional Council and Adelaide Plains Council have worked in collaboration to develop a Disability Access and Inclusion Plan (DAIP). 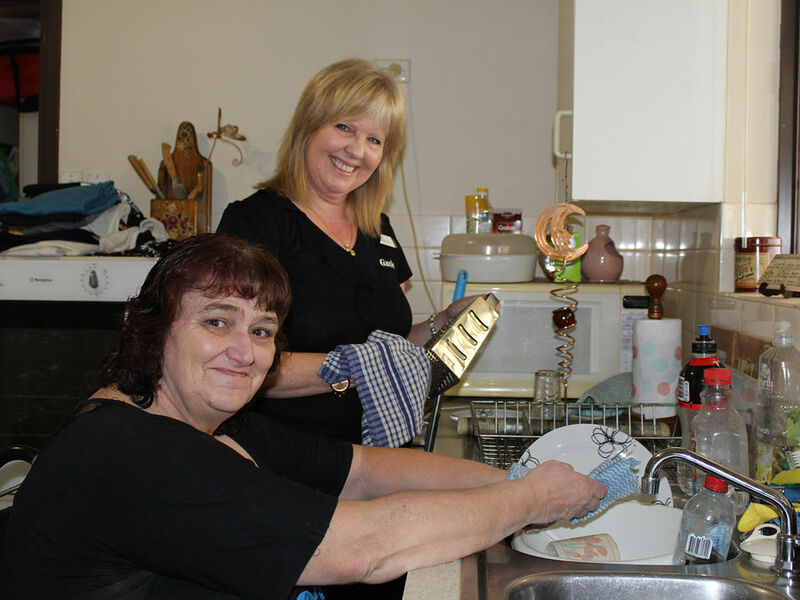 The aim of the DAIP is to improve access for all and increase the number of opportunities for people with disability that live, work, play, volunteer and visit in the Gawler, Barossa, Light and Adelaide Plains Council areas. The Town of Gawler Disability Access and Inclusion Action Plan. The role of Local Government in Disability Access and Inclusion. A snapshot of the region and demographic profile. Overview of disability discrimination, statutory awareness and aims and objectives of the DAIP. Development of the DAIP and the community engagement process. Regional priorities, implementation and review. The Town of Gawler Disability Access and Inclusion Action Plan will ensure that our community becomes more accessible and inclusive of people living with disability. It will help people within the community that are living with a disability to contribute to the Town and feel welcome, have access to services, visit local businesses and open public spaces, and participate in everyday activities. These two documents can be found below. For further information or to request the documents in hard copy please email community@gawler.sa.gov.au or call 8522 9208.